Apple is reportedly planning to release fewer iPhone X models this year than it prepared to this time last year, meaning they may sell out fast. According to sources of Japan's financial daily, Nikkei, Apple is expected to ship 80 million new model iPhones this year, meaning a 20 percent drop on its planned number of units last year. The report claimed that consumer passions for iPhones may be growing weaker. Of course lower priced but similarly high-spec competition from the likes of the OnePlus 6 probably don't help the high-price Apple cause. That said, the £999 iPhone X was still the best selling smartphone in early 2018. The report does also point out that Apple was probably overly optimistic about the sales of its iPhone X when it placed orders last year. This year Apple is expected to release three new iPhone X models as well as an updated iPhone SE (2018). Expect an updated 5.8-inch iPhone X, a new larger iPhone X Plus at 6.5-inches and an affordable 6.1-inch iPhone X. 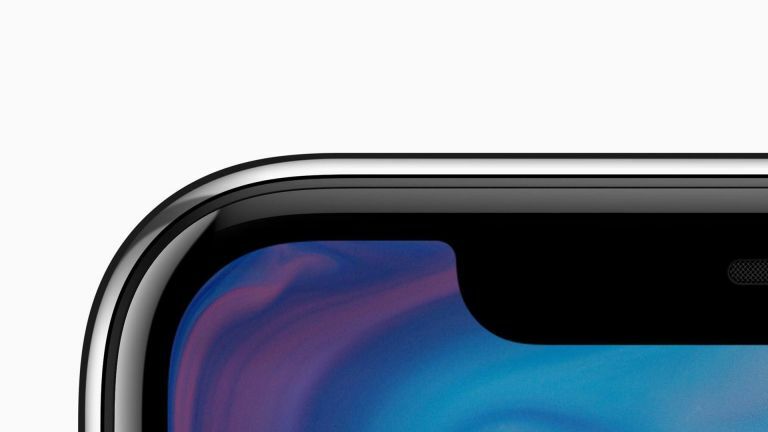 The iPhone SE (2018) may also feature a notch screen with edge-to-edge display for a larger screen inside the same sized body as the current iPhone SE. Apple should release its new iPhones for 2018 around September this year.